Monitoring of sewage pump stations has become a very large part of our business for several reasons. First, customers need to know of problems immediately, especially power problems and high wet well levels. In most states, cities, towns and counties are required to visit any pump station not being monitored on a daily basis. Monitored sites require weekly visits in most cases. In the past, there were only a few monitoring options available, including SCADA Systems and Auto-Dialers. What you may not know is the expense associated with dedicated phone lines for Auto-Dialers, which can range from $50-$100 per month. 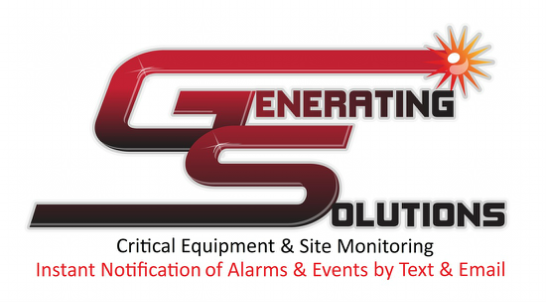 Our GS300 is a very fast, reliable, low-cost alternative to SCADA and Auto-Dialers. They are DC powered and totally isolated from the AC power source, eliminating the damage usually associated with surges and spikes. They are very easy to install. In fact, a lot of our customers do their own installation and setup. If a unit is damaged (usually caused by a direct hit from lightning), removable terminals allow you to change out the unit in seconds. No rewiring or programming required. Looking for Sewage Pump Station Monitoring that has all the features of a powerful SCADA system and Auto-Dialers? Our Sewage Pump Station Monitoring is a very fast, reliable, low-cost alternative to SCADA, Auto-Dialers and easy to install. Activated when utility power to the site has been lost. Activated when single phase, low voltage or high voltage conditions exist. Activated when wet well reaches a high level condition. Activated when the wet well reaches a low level condition. Activated when a pump fails. *Note: Data updates every 15 minutes. Recorded in feet or gallons, transducer required. Recorded in Gallons Per Minute, transducer required. Records start time, stop time and total run time per cycle.